We, at Carlton Court, are excited to announce that our stunning luxury serviced apartments in our boutique building are available for both short and long-term stays. Our extravagant vacation apartments are situated in the heart of London in Mayfair and is the perfect base for a business or an extended trip to the city. To make your stay comfortable and happy, we have equipped our apartments with cosy furnishings and all the modern conveniences you require, such as LCD TV, air-conditioning and heating systems, Hi speed Wi-Fi and more. If you want to enjoy the comforts of home and get the most out of your visit to London, our vacation apartments are the ideal accommodation choice for you. Depending on the size of your group, you can choose 1 to 3 bedrooms accommodating up to 6 guests in the same flat. In case your group is bigger than 6 people, you can take a look at our opulent 5-bedroom ambassadorial townhouse. No matter which property of ours you choose, you can treat it like your own home. You can cook, watch TV, throw house parties, work and do everything that you would in your own home. With transportation, grocery stores and tourist spots close by, you will be able to mingle with the locals. For a more intimate London experience, why not ask us. We will be glad to give you all the information you need. 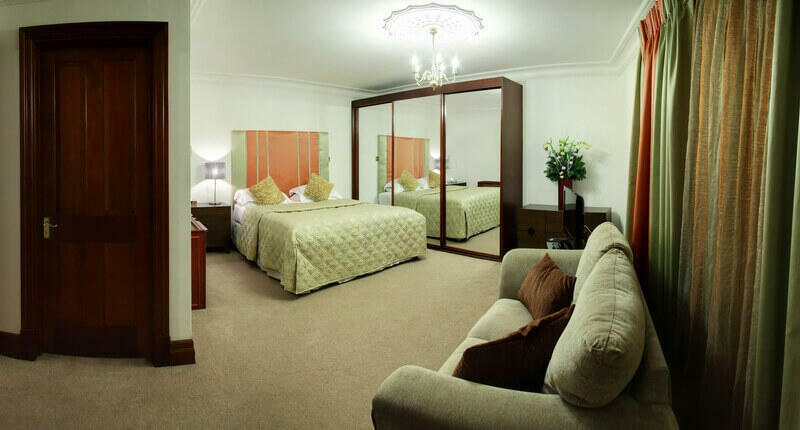 Carlton Court’s central London vacation rentals come with a 5-star quality service, along with a homely environment. We have on-site management for each one of our properties so that the needs of our guests are met with promptness and politeness. In addition, we provide a maid service 7 days a week so that you can simply enjoy yourself and leave all the cleaning to us. From changing linen and towels to doing the laundry and more, we can take care of all your requirements. Carlton Court’s rentals are competitively priced and inclusive of everything, such as a - Welcome Pack, Breakfast Hamper, Hi speed Wi-Fi and other 5-star services and facilities. Our pricing is straightforward and there are no hidden charges. The next time you are visiting London, choose Carlton Court. With us, you can fully experience what the city has to offer.